We often have special one- off departures that you can join. These are usually private tours that have been arranged with us by someone else for their group and they are happy for us to sell any remaining seats, to keep the costs down for everyone. 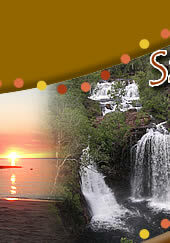 OR they could be a special interest tour, such as a photography tour, with limited availability. New tours are added throughout the year, so keep checking to see what's new ! OR sign up for our newsletter to have this information delivered straight to your inbox. To enquire about these tours, please us at info@sacredearthsafaris.com.au or through our enquiry form (though please note that these tours will not have a drop down option so please advise the tour you are interested in, using the comments/ enquiry box). 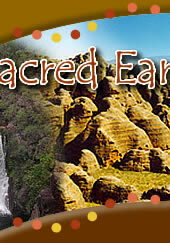 Itinerary for this tour of the Red Centre, is exclusive to Sacred Earth Safaris and is subject to availability, road, weather and cultural conditions. 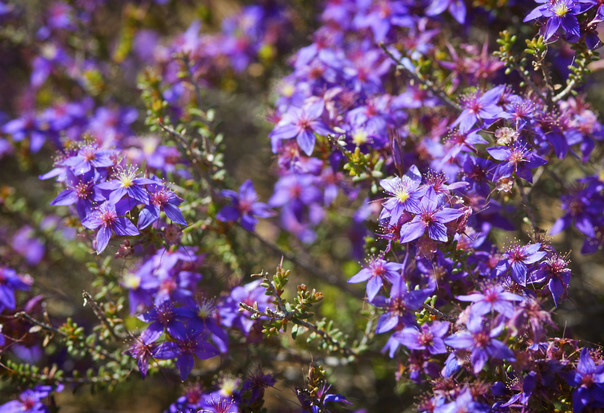 Itinerary for this tour of the Wildflowers of WA, is exclusive to Sacred Earth Safaris and is subject to availability, road, weather and cultural conditions. The itinerary may change slightly to give you the best wildflower experience we can. 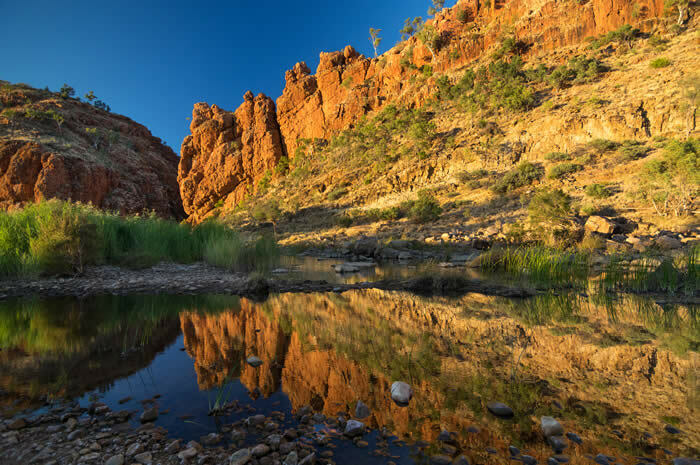 • Arkaroola and their famous "Ridgetop tour"
Itinerary for this photography tour of the Flinders Ranges, is exclusive to Sacred Earth Safaris and is subject to availability, road, weather and cultural conditions. 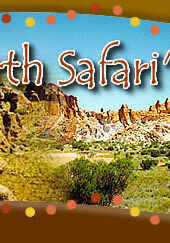 Tour is suitable for children over 12 years only and child fare is $300 off adult price, valid for 12-16 years old only. Itinerary for this tour of Tasmania, is exclusive to Sacred Earth Safaris and is subject to availability, road, weather and cultural conditions.